Gender Parity: Happy International Women's Day! 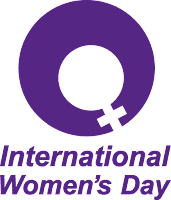 March 8th is International Women's Day! It was originally called "International Working Women's Day". 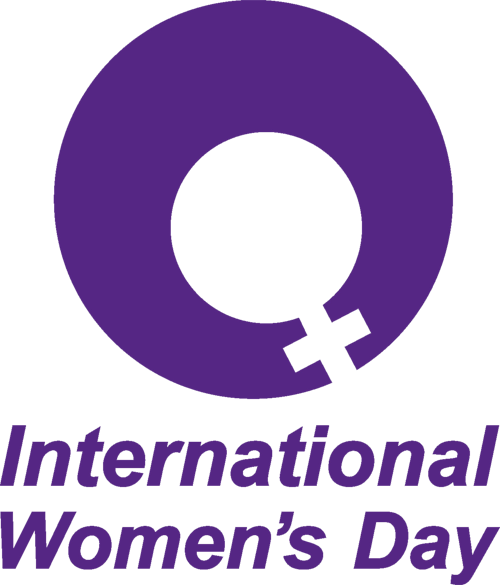 According to internationalwomensday.com the day is meant to celebrate the social, economic, cultural, and political achievements of women. This year the pledge is to increase "gender parity". What that means is, we still need to demand equality in terms of status and pay when it comes to gender differences. In honor of this day we can all make a pledge to do our part to accelerate gender parity. A simple pledge says, when I recognize gender inequality I will speak up against it. Even when its not apparent, if I know of an ongoing display of gender inequality I will take action for it to be addressed. I will write to my representatives or email the CEO of a business. I will even start a #hashtag on social media to bring awareness to surrounding gender inequalities. Simple as that. And because International Women's Day is meant to celebrate women's achievements lets also take the time to do so. Another simple letter or shoutout on social media can do the trick. Sometimes its the smallest gestures that mean the most. Let a woman know you are thinking of them and you acknowledge their accomplishments. It could be just the boost they need to keep their work efforts going. What woman inspires or inspired you? How did they do so? Have a suggestion on how to accelerate gender parity? Share you story and suggestions below in a comment. If you have a woman that has inspired you, let them know on this site and then send them the link. What you say and share will be a permanent reminder that they can always come back and read, whenever they need a little pick me up! Guess who is still killing the gymnastics game? Yep, Olympic Gold Medalist, Gabby Douglas. Four years ago the "Flying Squirrel" took home the gold medal at the Summer Olympic all- around in London. This past weekend Gabby won her first gold medal since the London games, while in New Jersey for the "American Cup". With a noticeably taller frame and a hint more makeup, its obvious Gabby has grown. And its obvious on the balance beam and the performance floor that Gabby is stronger and more confidant. I mean look how she flips around on the floor with ease. Gabby says she feels like a brand new woman, mentally. Sounds like confidence to me. How awesome is it to live in your dreams. You know you are walking in your purpose when you make what would seem like the hardest thing to the average person, look totally easy. She has risen above adversity time and time again. Remember the fuss surrounding Gabby and her hair during the 2012 Olympics. I can't wait to see what the 2016 Summer Olympics has in store. 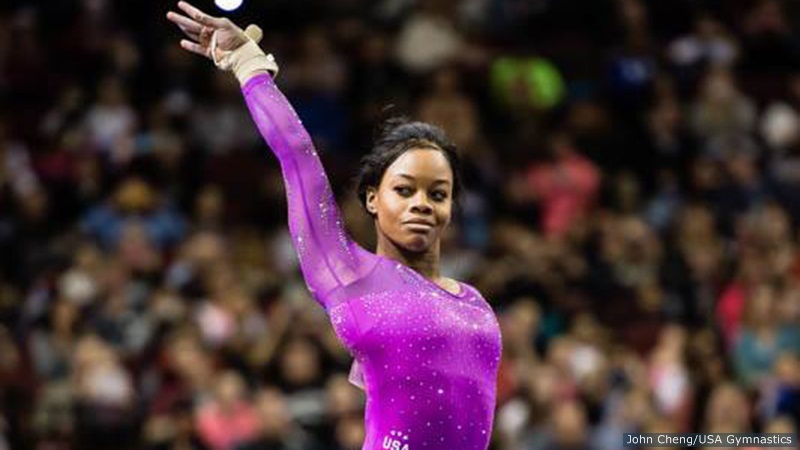 Until then, watch Gabby Douglas below on the balance beam. Do you feel like you're walking in your purpose? How often do you feel like a champion? Have you ever felt like a champion, a winner? If you haven't, take a moment, review these video highlights and think about yourself. What talents do you have? What can you do to begin exercising those talents so you can walk in your own purpose? Don't deprive yourself of personal victory and don't deprive those who are rooting for you to take your place on the award podium!